We are commited to provide the highest standards of care with excelence, kindness, respect, in a safe and friendly environment. Our mission is to make a positive difference in the lives of children and adults, by offering beautiful smiles with a personal touch. Simply Gentle, Simply Carring, Simply Beautiful. Oral health is an essential component of your overall health throughout your life. That's why maintaining proper oral hygiene should be one of your most important priorities. 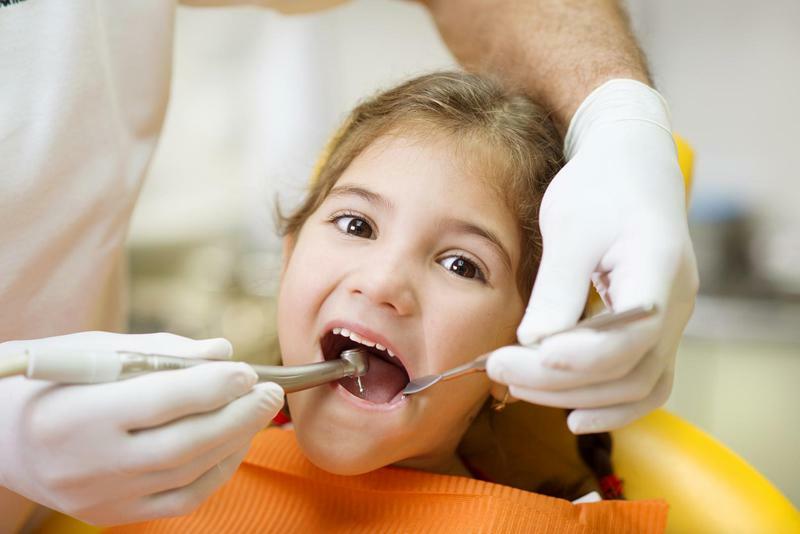 Our primary goal is to make sure you get high-quality dental care. 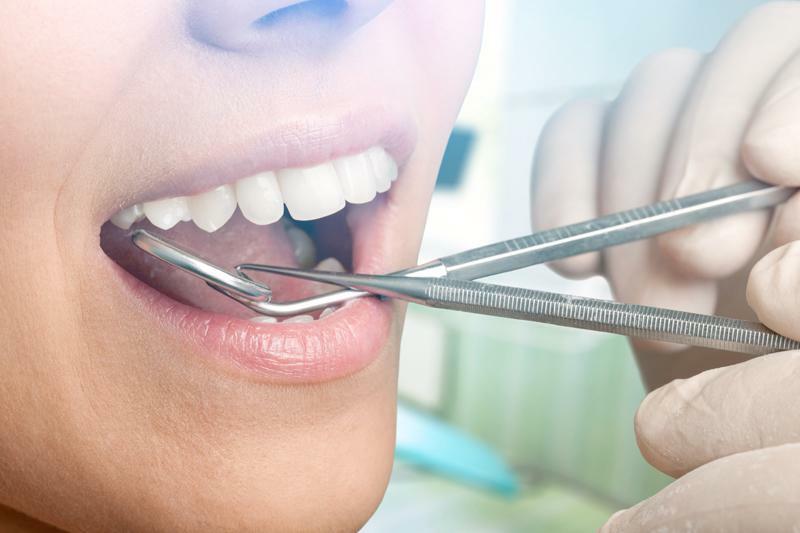 With more than 16 years of experience and expertise in family and cosmetic dentistry, our team is committed to restoring, protecting and improving the oral health of its patients. Quality and affordable dental care services. Visit us! We look forward to caring for your smile! Extensive range of dental care services. At Nika Dental Center, we listen first, then deliver individualized, uncompromised care. If ready to shine, come and visit us today!